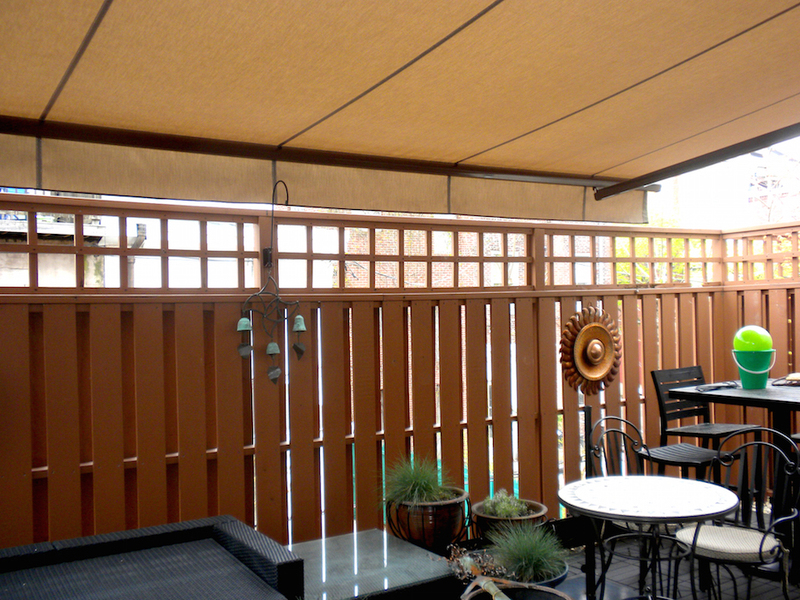 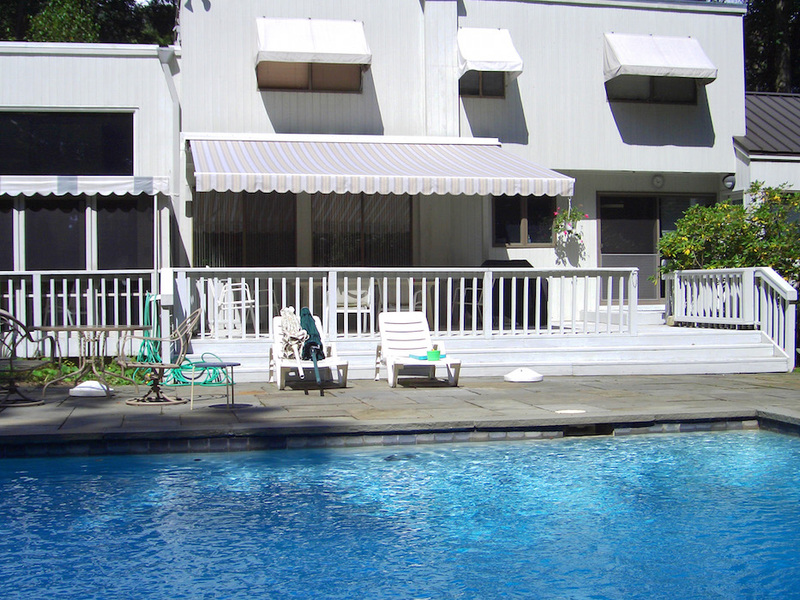 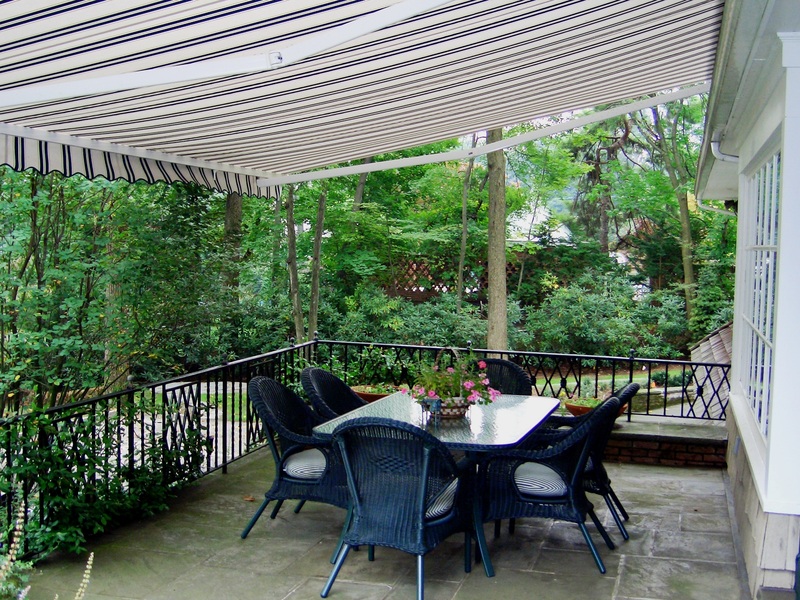 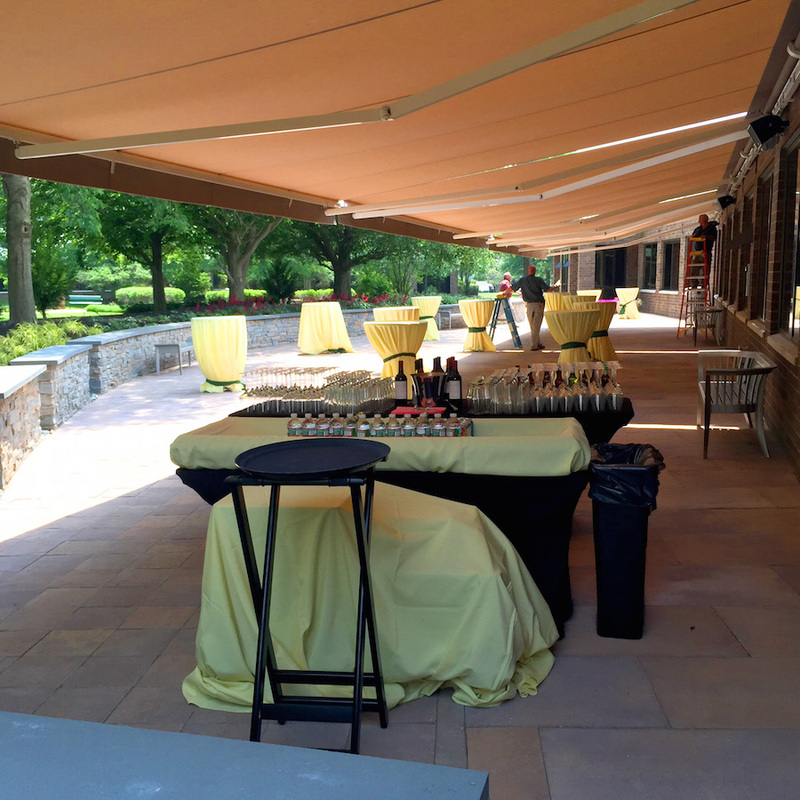 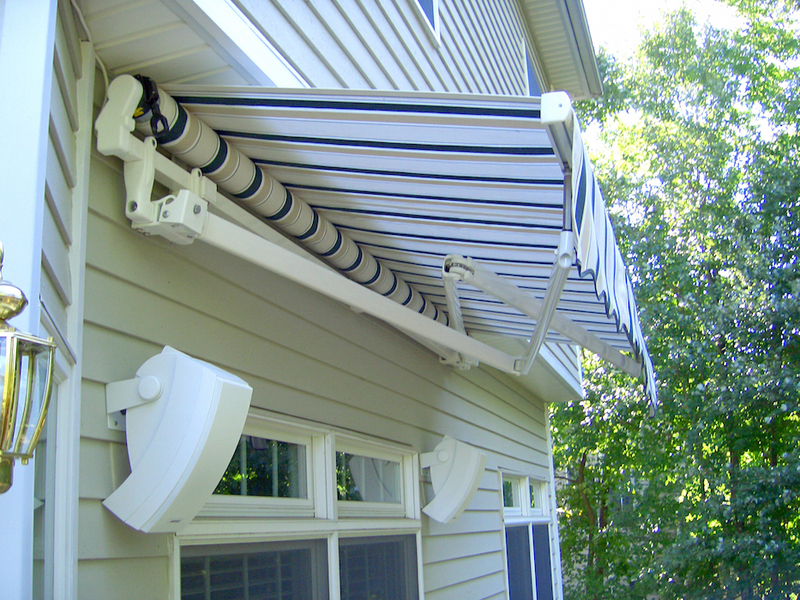 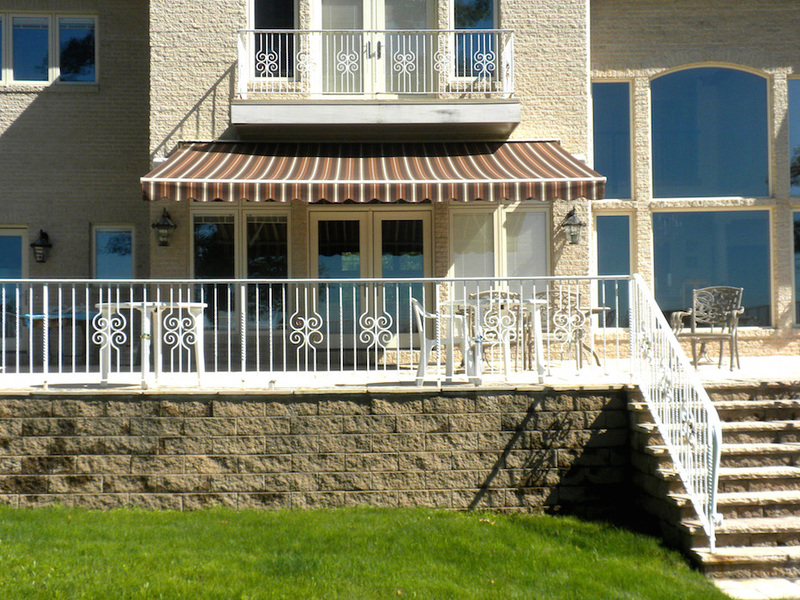 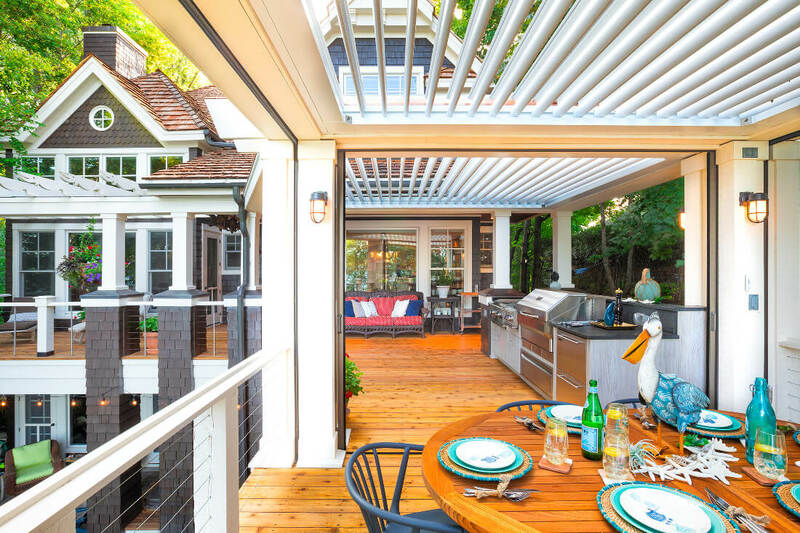 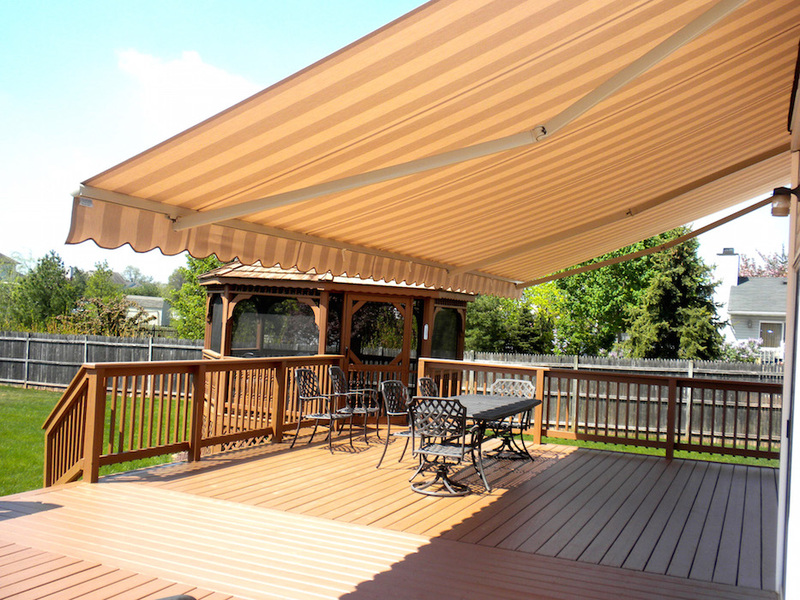 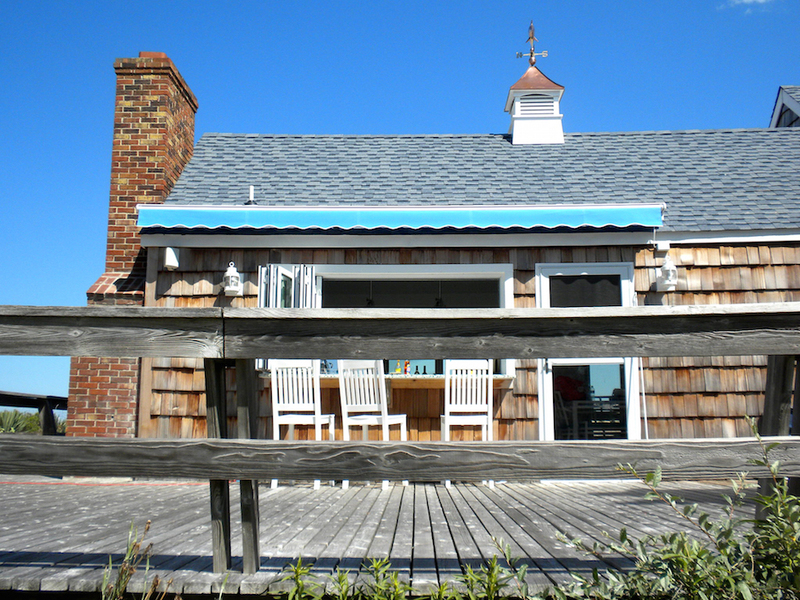 What Can a Retractable Awning Do For You? 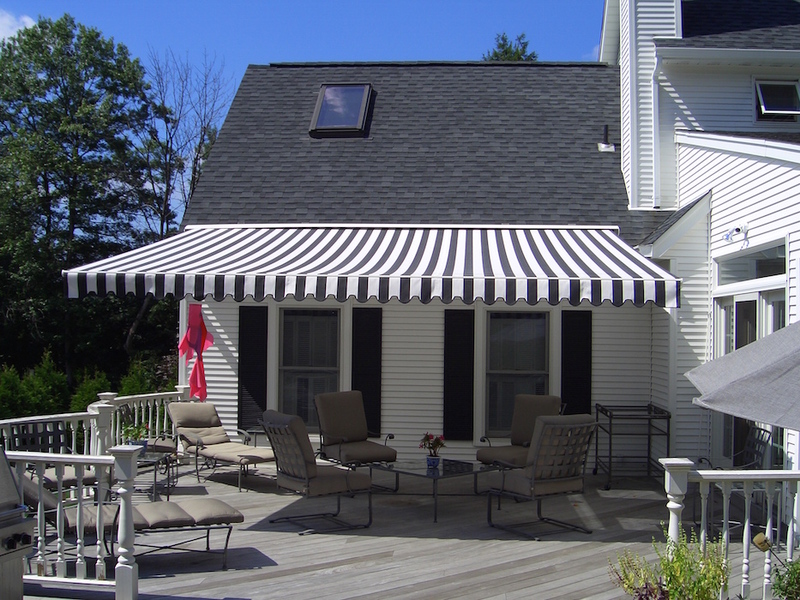 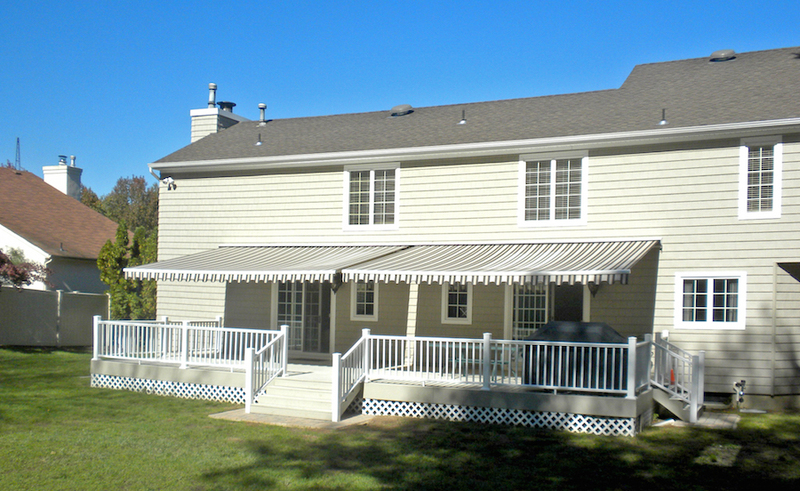 Residential retractable awnings can be used for patios, decks, terraces, balconies, sunrooms, greenhouses, and pool areas. 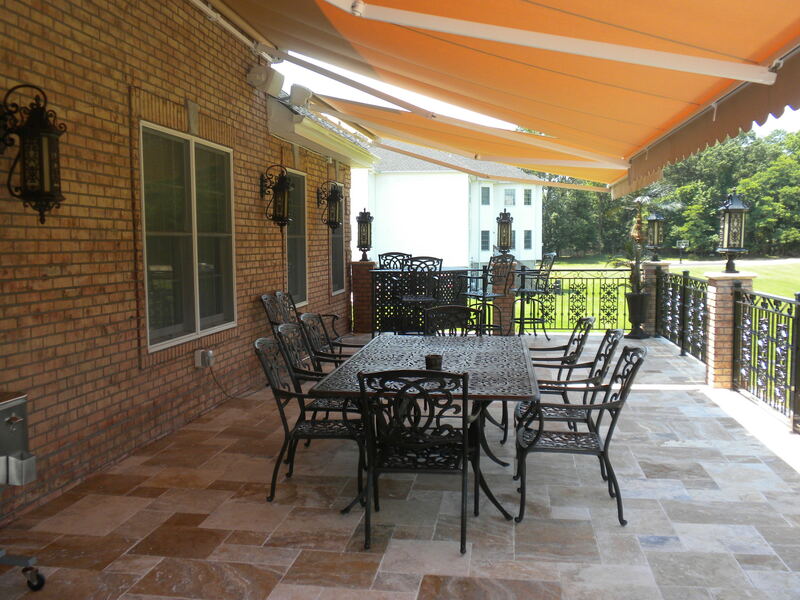 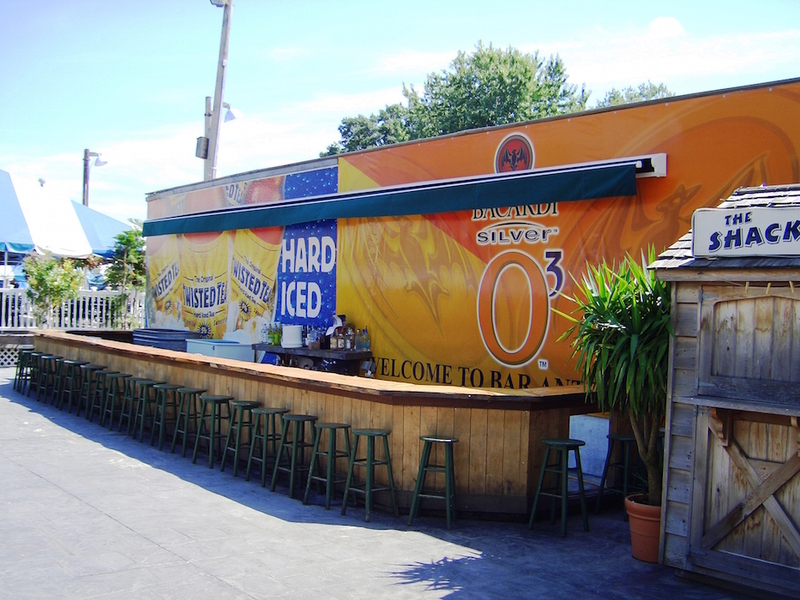 Commercial retractable awnings have many different uses, like for retail stores, cafes and restaurants, and many more. 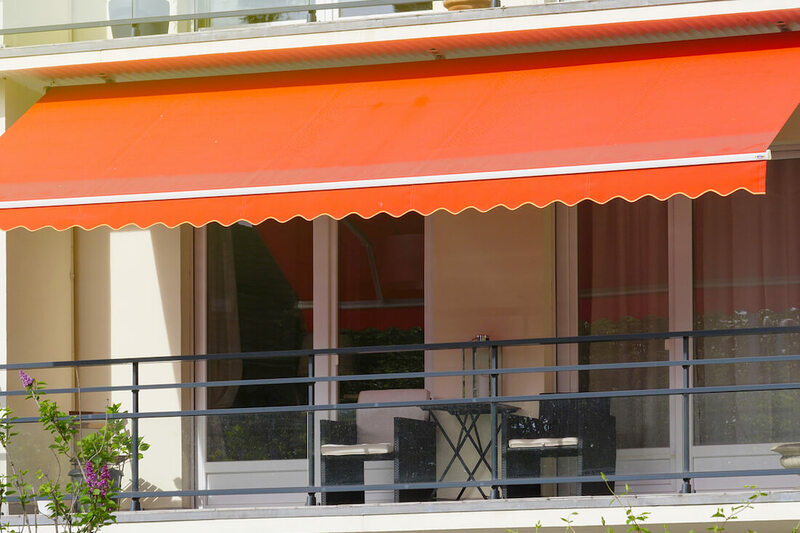 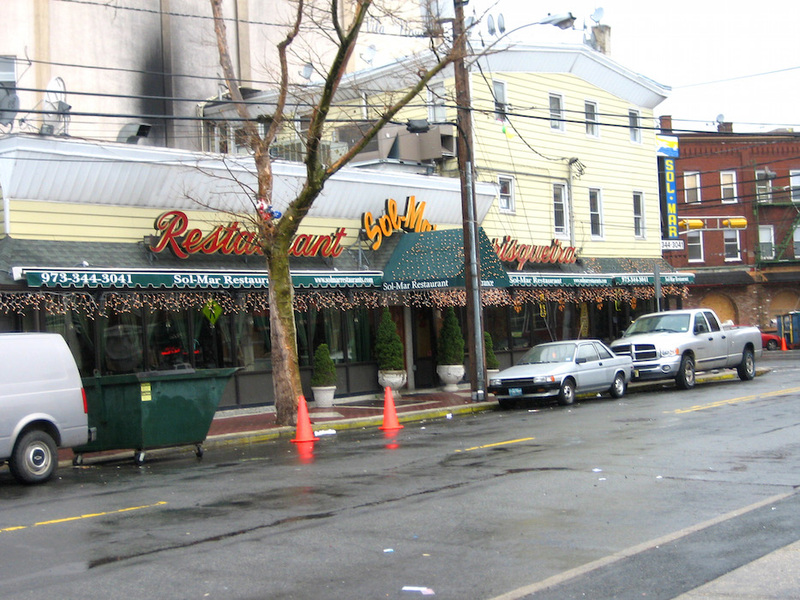 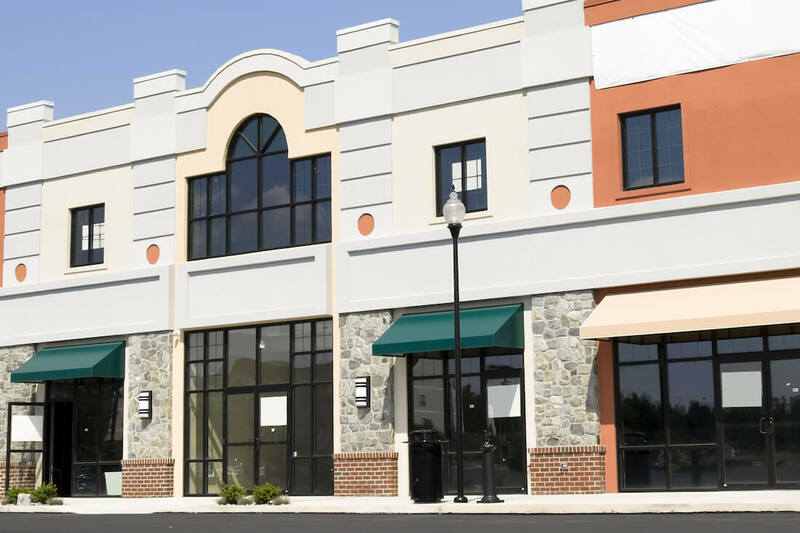 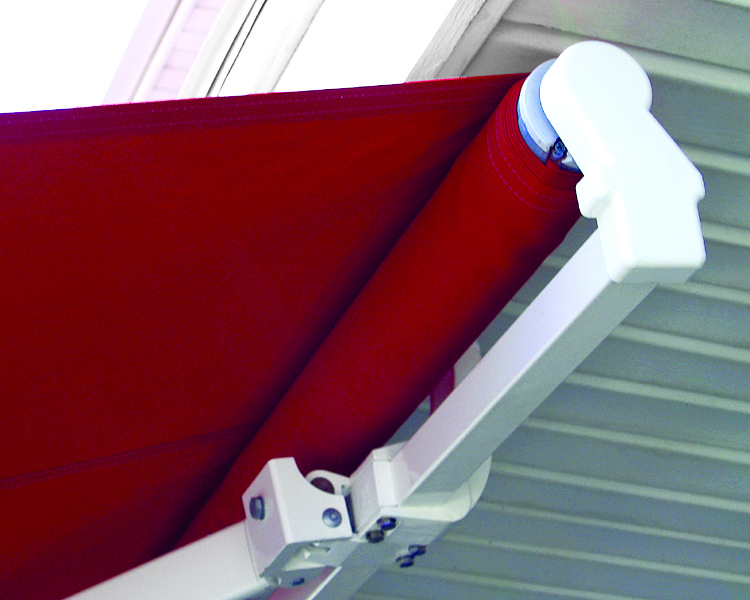 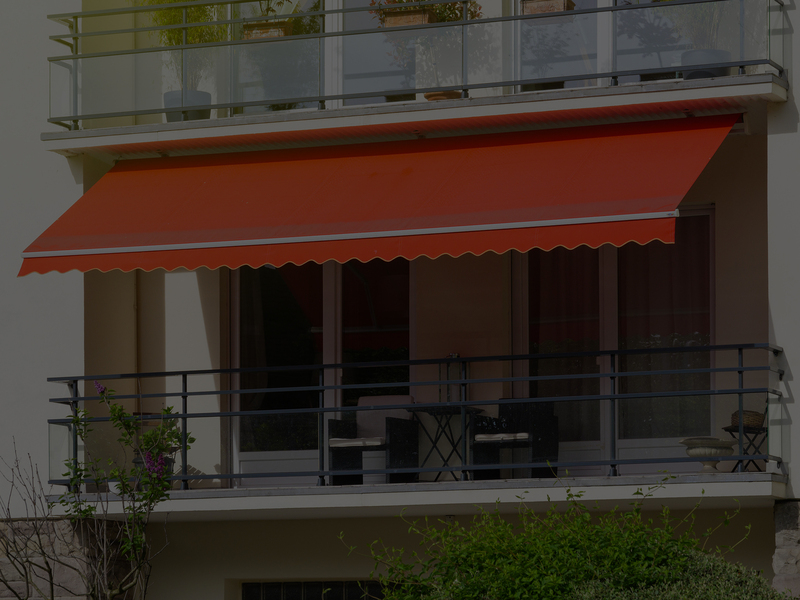 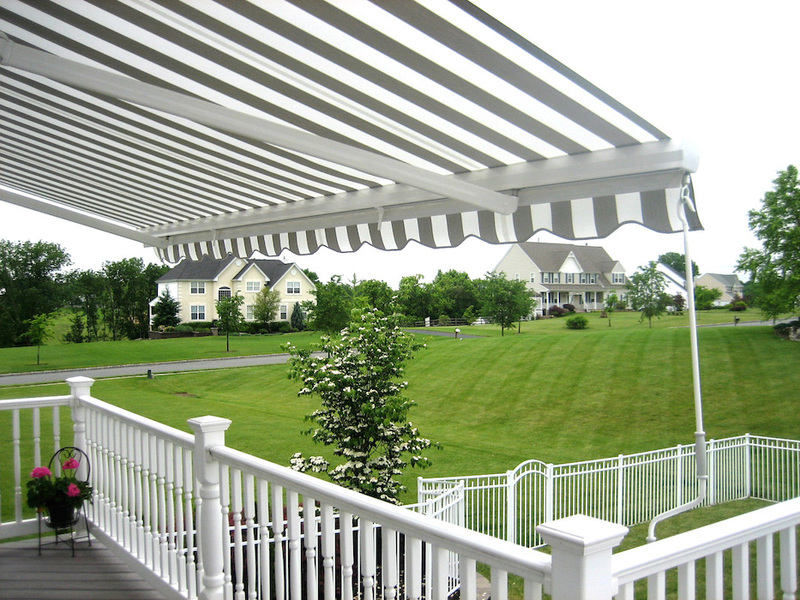 To our customers' convenience, Majestic Awnings are fully retractable by the press of a button.